On my second day at the Rio Grande Valley Birding Festival a fast-moving cold front moved through the area. I decided to drive over to south Padre Island to see what was happening in the coastal area. 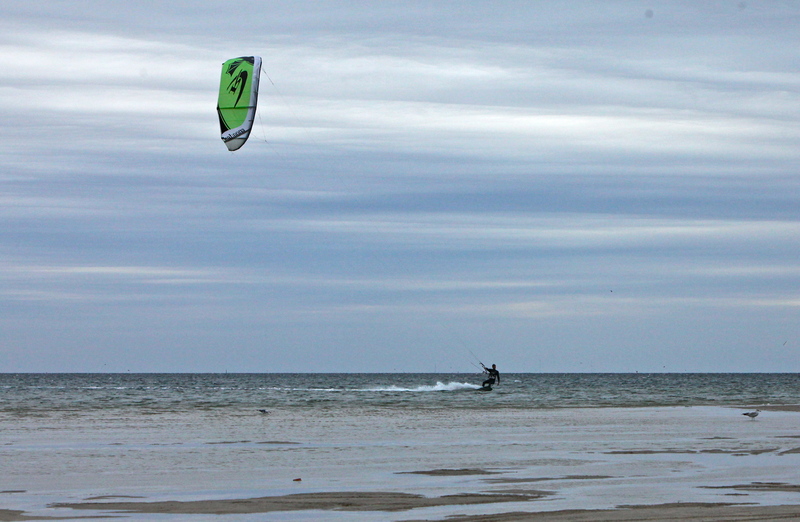 The strong winds had lured the kiteboarders to Laguna Madre Bay. I had a wonderful time watching them. I made this short video. Be sure to watch the boarder in the back as he catches some incredible air 26 seconds into the video.